Automatic 2018 Mercedes-Benz S 560 with 20 inch wheels, ABS, power locks, black interior, white exterior. Automatic, 20 inch wheels, power windows, CD player, black interior, black exterior. Imported spec 2015 Mercedes-Benz S 550 Coupe, white coupe with beige interior. It features airbags (front and side), 20 inch wheels and ABS. 2017 Mercedes-Benz S 63 AMG Coupe with rear wheel drive, heads up display, xenon headlights. It has red interior and is Black. 2017 Mercedes-Benz S 550, priced at AED 188,000, with features such as power locks, ABS, air conditioning. It has beige interior and is White. Imported spec. 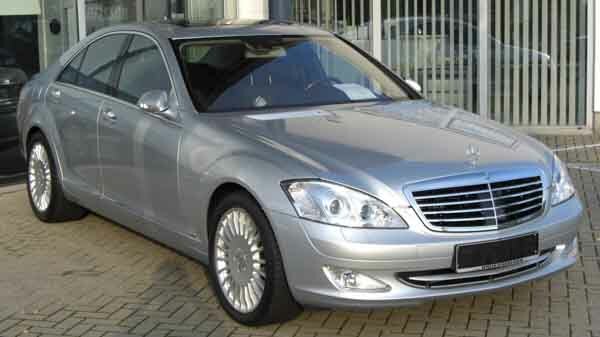 Mercedes-Benz S 560 4M LWB SALOON low mileage GREAT OFFER!!! GCC spec automatic, 20 inch wheels, premium sound system, leather seats, brown interior, grey/silver exterior. 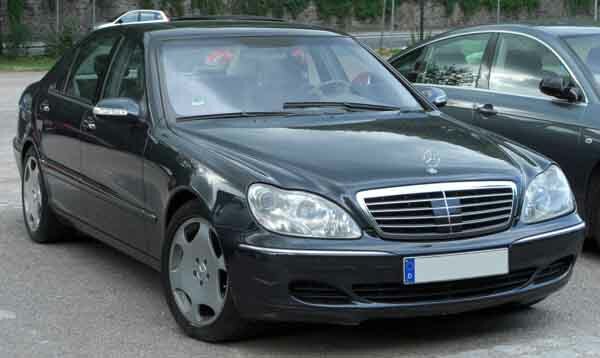 Mercedes-Benz S 600 black sedan, black on the inside with DVD-player and bluetooth system. 20″ wheels. 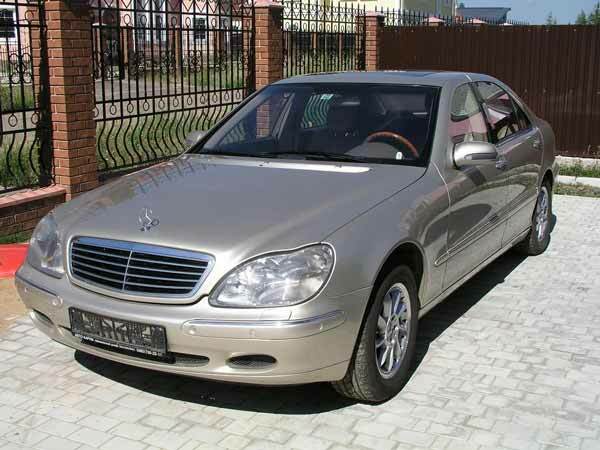 Imported spec Mercedes-Benz with Airbags (front and side), 20″ wheels and Power windows. Price reduced! GCC spec 2018 Mercedes-Benz featuring premium sound system, MP3 interface, hydraulic doors. Black with brown interior. Reduced price! Black Mercedes-Benz S 560 Maybach from 2018 with beige interior. Automatic Imported spec Mercedes-Benz S 550 with 20 inch wheels, cruise control, rear camera, beige interior, black exterior. GCC spec Mercedes-Benz with Airbags (front and side), 17″ wheels and Power windows. Price reduced! Mercedes-Benz S 400 grey/silver sedan, black on the inside with adaptive lighting and LED headlights. 18″ wheels. 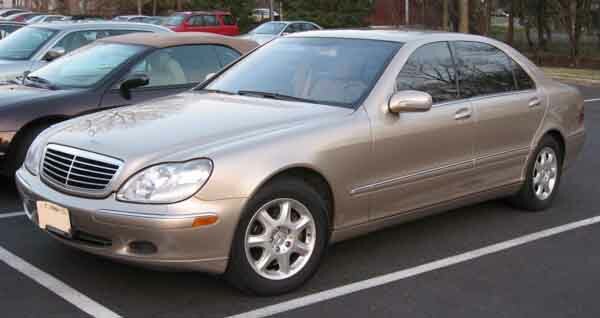 Automatic Mercedes-Benz S 500 with 18 inch wheels, CD player, airbags (front and side), black on the outside, brown interior. Mercedes-Benz S 500 black sedan, beige on the inside with parking sensor rear and ABS. 20″ wheels. 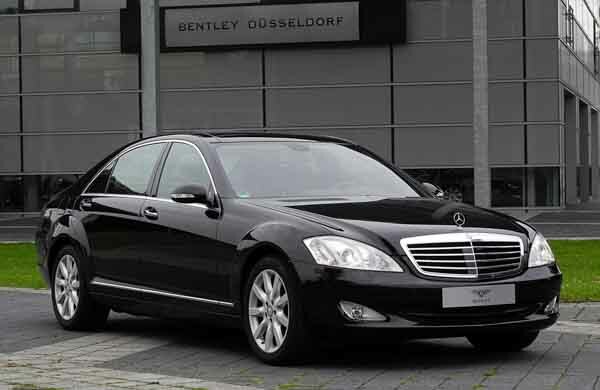 Automatic Mercedes-Benz S 650 with 20 inch wheels, MP3 interface, massaging seats, black on the outside, red interior. Imported spec, black 8 cylinder sedan with black interior. It has airbags (front and side) and power locks. This is a black coupe with red inside and tuner/radio, CD player and 20″ wheels. Automatic Imported spec Mercedes-Benz S 550 with 19 inch wheels, power windows, rear wheel drive, white interior, grey/silver exterior. Mahmoud - Amazing car, amazing options. Nothing else is as powerful or luxurious as the S 63 AMG. Powerful engine and very spacious in the rear. Pros: Power, options and space. Peter - My second hand S 430 may be a bit old but it’s still got lots of power and better interior options than most entry level vehicles of this generation. Still looks good to this day with bumps and grooves in all the right places. Pros: Still looks good and has better options than a 2016 Toyota Corolla. Cons: Not very fuel efficient. Abdullah - Beautiful car in every year, my pre owned 1995 S 500 is just as amazing as it was 20 years ago and still looks good too. Many options considering its age and powerful with a V8 motor underneath the bonnet. Pros: Looks, options and power. Options. S Class cars have always been the flagship model of the Mercedes Benz lineup, so there is no reason for them not to come with an array of options to rival your home. There is no excuse not to buy a pre owned Mercedes S Class for sale in Dubai, UAE. Even entry-level models such as the S 350 cars come standard with leather powered seats and tons more options even more of a reason to get your hands on a second hand Mercedes S Class for sale in Dubai, UAE. Variety is the spice of life, and the S Class is no exception, is a V6 not powerful enough? No problem, as you can buy an S Class with a V8 or V12 engine. If you still find these engines underpowered, Brabus can help you refine the motor and increase the power, not to mention, enhance the interior and exterior. No matter how old the S Class is, finding a buyer in the UAE is easy, and they have relatively good resale value not just in the GCC but the export market as well. With all that covered you’ve got to browse our inventory of used Mercedes S Class for sale in Dubai, UAE. 1972 saw the S Class first roll off the production line. However, it dates back past the 50’s. Known around the world as Mercedes’s top vehicle that everyone under the sun would like to own. Available in two body types; coupe or sedan, sedan versions are the most popular as they can be purchased with a long wheelbase. 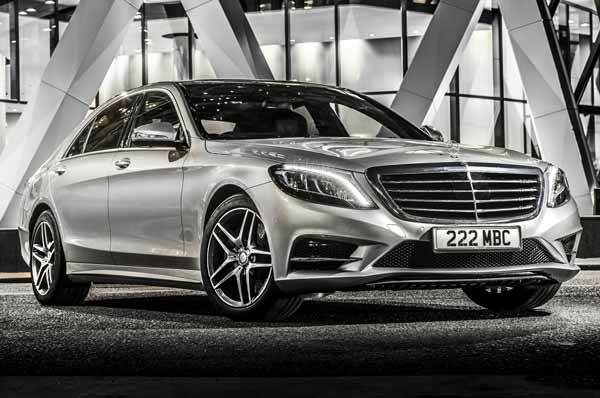 S Class models have been voted “Best Luxury Sedan” numerous times over the years. Many world leaders use them and it pops up in movies and television shows all the time proving that even fictional characters lust after the S Class. It may seem hard to compete against, however, there are a few who dare take on the S Class; BMW 7 Series, Lexus LS Series and Jaguar XJ Series. S Class models sit at the highest point in the Mercedes Benz camp and within said camp are two models that also sit at the very top; S 600, S 600L and S 65 AMG. Since the late 90’s, these have come standard with leather interior, powered accessories and sunroof. Optional extras up until 2005 included soft-closing doors, navigation options, COMAND system, Bluetooth, powered front seats, ventilated seats, rear entertainment package and phone set. 2007 saw the S Class receive many of the optional extras as standard such as the navigation and Bluetooth options and in their place, additional options were added such as massaging front seats, panoramic sunroof, infrared night vision assist and the pre-collision system. It also morphed into a sleeker body that is instantly recognisable with a complete overall in the interior and exterior. 2014 models were once again remodelled and given a brand new look both inside and out. Inside saw the dashboard instrument panel and media panel replaced with two 12-inch displays, the centre console was redesigned and given a cleaner and more fluid feel. Exterior wise, new head and tail lamps are attached with LED’s as was a new grille and new alloy rims on each corner. Standard options now included rearview camera, parking sensors, adaptive xenon headlights and more. Optional extras included a 360-degree camera, soft-closing doors and adaptive cruise control. An increase in height and width came in 2014 as well. Over the years, these two models have been equipped with the largest stock engines with current models powered by 6.0-litre V12 motors. Even though the are heavy and consume a boat load of petrol, they provide massive amounts of horsepower and torque. S 600 models are more reserved with 523 hp whereas the S 65 amg pumps out 621 hp to blast for 0-100 km/h in around 4.2 seconds. Power is either sent to the rear wheels or to all four wheels. Previous engines include; 5.5, 5.8, 6.2 and 6.3 litre V12 motors. And just in case the S 600 doesn’t have enough luxury inside, Mercedes offers a LWB base and Maybach model both of which can remove one rear seat and to make room for an executive rear package. 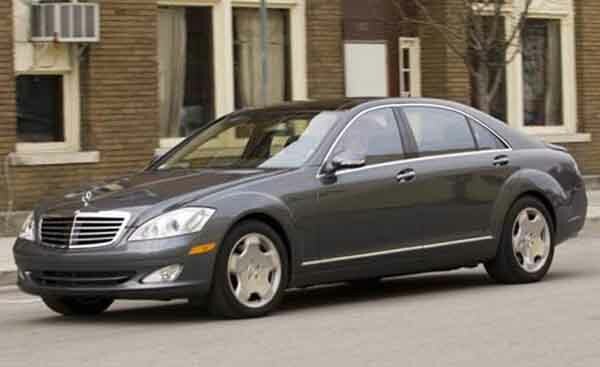 S600 and S 65 models are available as 1997, 1998, 1999, 2000, 2001, 2002, 2003, 2004, 2005, 2006, 2007, 2008, 2009, 2010, 2011, 2012, 2013, 2014, 2015 and 2016 models. Slotting into the mid-level luxury sedan market is the S 500L and co. In the 90’s standard features include leather upholstery on all five seats, basic powered accessories, tuner radio and air conditioning. 2005 saw the S 55 AMG badge dropped from the lineup leaving only the 500 and 550 depending on what part of the world you lived in. Following in line with the top level S Class cars, the new body was attached complete with the lavish interior to boot. Featuring all the standard features of both the S 350 and S 600, it was certainly a mid-entry sedan to beat. Additional features are similar too. 2014 brought the S 500 and S 550 into the new age with the brand new bodywork attached to a robust chassis. All components transitioned their way to unbeatable mid-level cars with features such as navigation, Bluetooth options, sunroof and 12-inch monitors, very few rivals could match even the standard options let alone additional extras such as soft-closing doors, panoramic sunroof, cooled front seats, massaging seats and executive rear package. Current S 500 and S 550 models are powered by a 4.7 litre turbocharged V8 motor rated at 449 horsepower enabling a 0-100 km/h time of around 4.8 seconds. Previous models have been equipped with 4.0, 4.3, 4.8, 5.5-litre V8 motors. Over the years, these models mainly supported sedan body styles. However, in recent times, a coupe and cabriolet form has been added for a wider variety. S 500 and S 550 are available as 1994, 1995, 1996, 1997, 1998, 1999, 2000, 2001, 2002, 2003, 2004, 2005, 2006, 2007, 2008, 2009, 2010, 2011, 2012, 2013, 2014, 2015 and 2016 models. S 55 AMG models are available as 1999, 2000, 2001, 2002, 2003, 2004 and 2005 models. On the other end of the spectrum from the S 600 is the S 350 and company. Over the years, these models looked identical to their more powerful counterparts. The only difference between them were the options included inside and out. In the 90’s and early 2000’s, leather seats and basic power accessories came standard. Cruise control, sunroof, navigation, powered front seats and ventilated seats were all available as additional features. Mid 2005 saw the new bodywork applied to S 350 and company, the S 320 badge was dropped altogether. 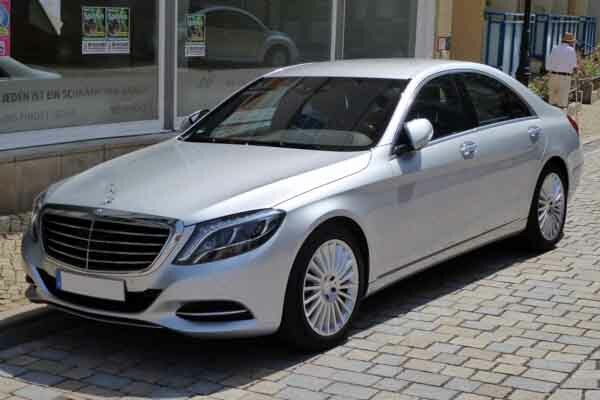 A long wheelbase version is available as an S 350 L and as with other S Class models, it received similar looks inside and out. Included is the COMAND system hooked up to an 8-inch media display and adaptive active suspension. Optional extras here included a reverse camera, soft closing doors (mostly on import cars) and a panoramic sunroof. 2014 models saw the drop of the S 350 moniker with only the S 400 being retained. It too looked the same as the other S Class models of this generation. With all the same features as them, including the 12-inch monitors and so on. Certain features were left out of course but magic body control, lane keeping assist, night view assist plus and a range of options come as standard. Over the years, the sedan model has been the main feature with a long wheelbase added in the mid-2000’s. 2015 saw the introduction of the S 400 coupe model. In the current generation, the S 400 is powered by a 3.0-litre turbocharged V6 engine pumping out around 333 horsepower. Previous models have been equipped with 2.8, 3.2, 3.5 and 3.7-litre engines. S 320 models are available as 1994, 1995, 1996, 1997, 1998, 1999, 2000, 2001, 2002, 2003 and 2004 models. S 350 as 2005, 2006, 2007, 2008, 2009, 2010, 2011, 2012 and 2013. And finally S 400 as 2014, 2015 and 2016 models. Prices start at AED 12,500 for S 320, AED 10,500 for S 350 and AED 150,000 for S 400 models. Did you know that in the 1980’s, Mercedes-Benz also unveiled the world's first driverless car!